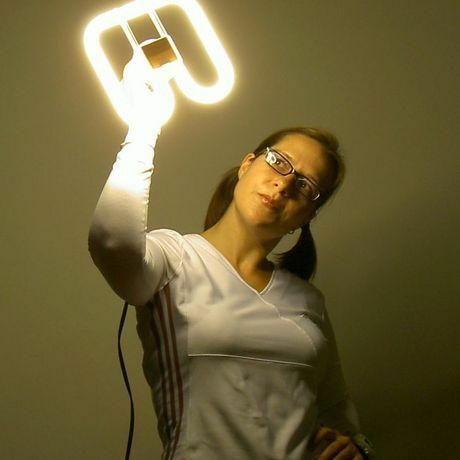 Carla Diana is a designer-artist who explores the impact of future technologies through hands-on experiments in product design and tangible interaction. She has designed a range of products from robots to connected home appliances and is a Fellow at the innovation firm Smart Design and a Lecturer in Smart Objects at the University of Pennsylvania. Her recent project, LEO the Maker Prince is the world’s first combination book and open source design collection aimed at introducing the world of 3D printing to kids. Her seminal article, “Talking, Walking Objects,“ which appeared on the cover of the New York Times Sunday Review in January 2013, is a good representation of her view of our robotic future.